Like many of Scotland’s beautiful small islands, Tiree faces challenges. One of their solutions? Tilley the wind turbine. Benefits Endless! Tumble tots, lunch clubs, school trips, broadband upgrades, business coaching and so much more. 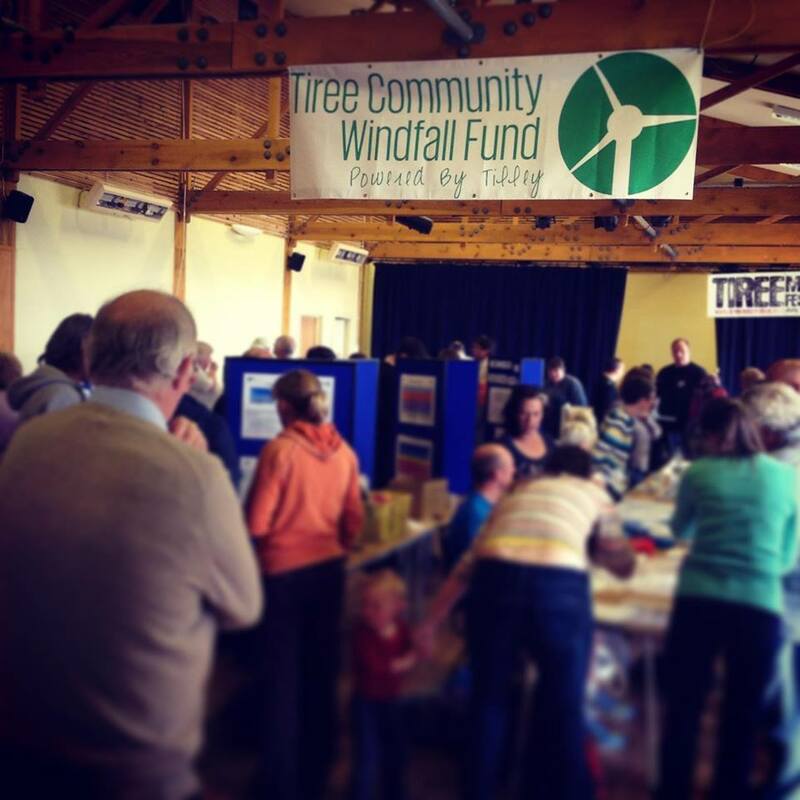 In 2006, the Tiree Community Development Trust were looking for innovative ways to bring some much needed income into their small community of just under 700 people. Known as the “sunshine island” or (perhaps more ambitiously-) “Scotland’s chilly St Tropez”, Tiree also isn’t short of a spot of wind. In fact it’s the windiest place in Britain. The trust decided to invest in a 900kWp wind turbine. Well, it would have been rude not to. 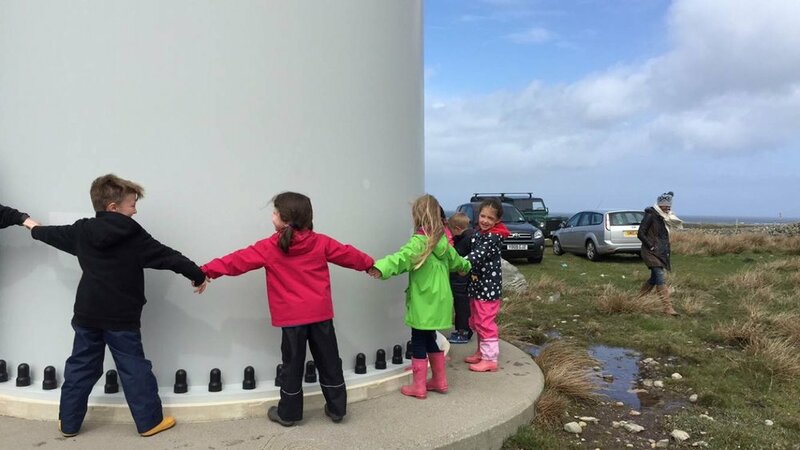 Nine years later, “Tilley” is fully part of the fabric of the island and the resultant “Windfall fund” has touched pretty much every part of island life - community sailing programmes to business start up grants, beaver scouts to broadbrand upgrades, music festivals to a sheep shearing course.